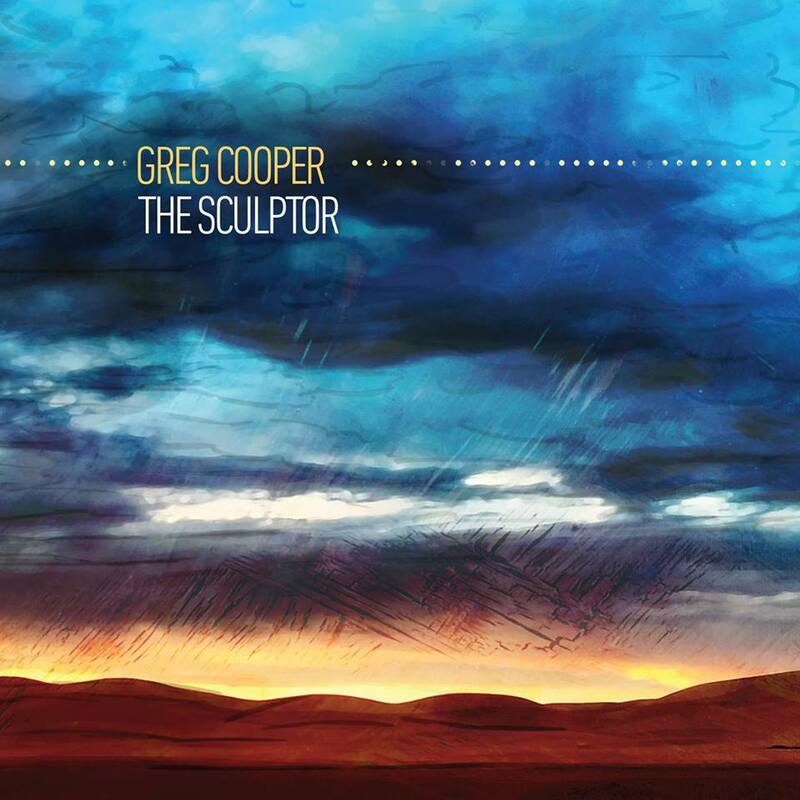 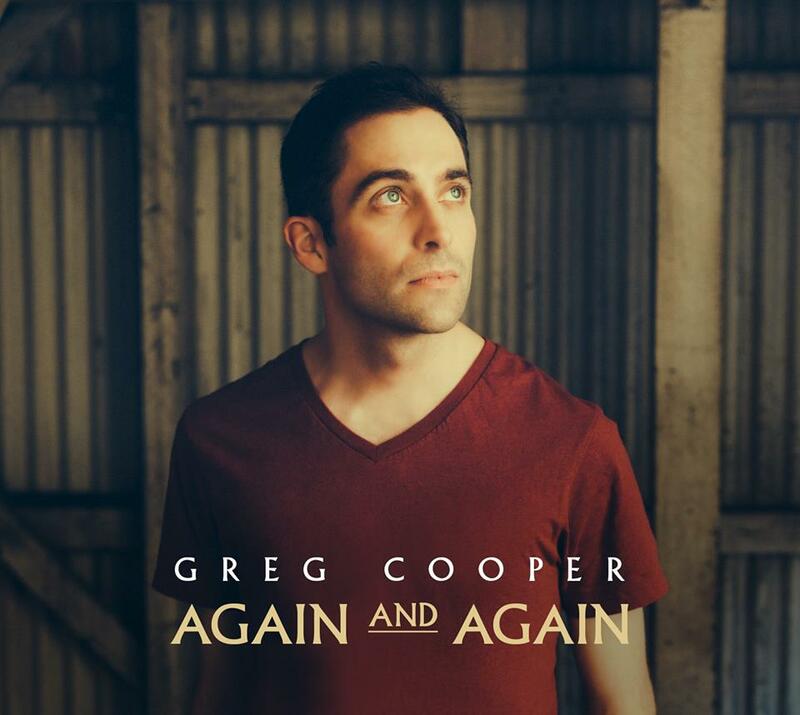 Greg Cooper has been an active singer songwriter for nearly 20 years, since he hit the streets of Sydney as guitarist and backing vocalist in Citizen. 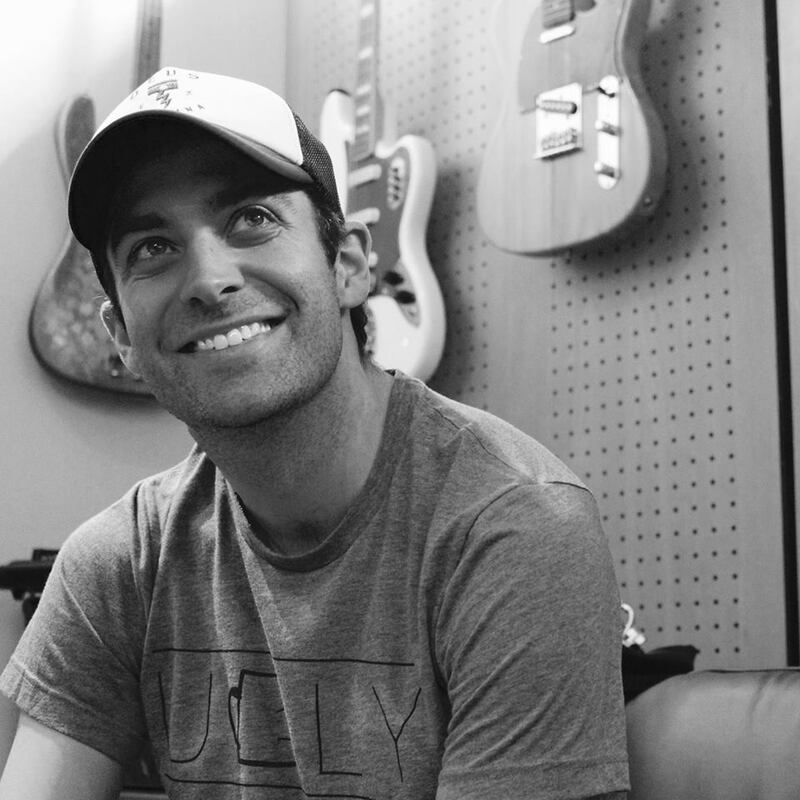 He formed a duo with his brother on the demise of Citizen in 2001 and has also worked as a multi-instrumentalist session musician as well as forming an integral part of the 7 piece band Garage Hymnal. 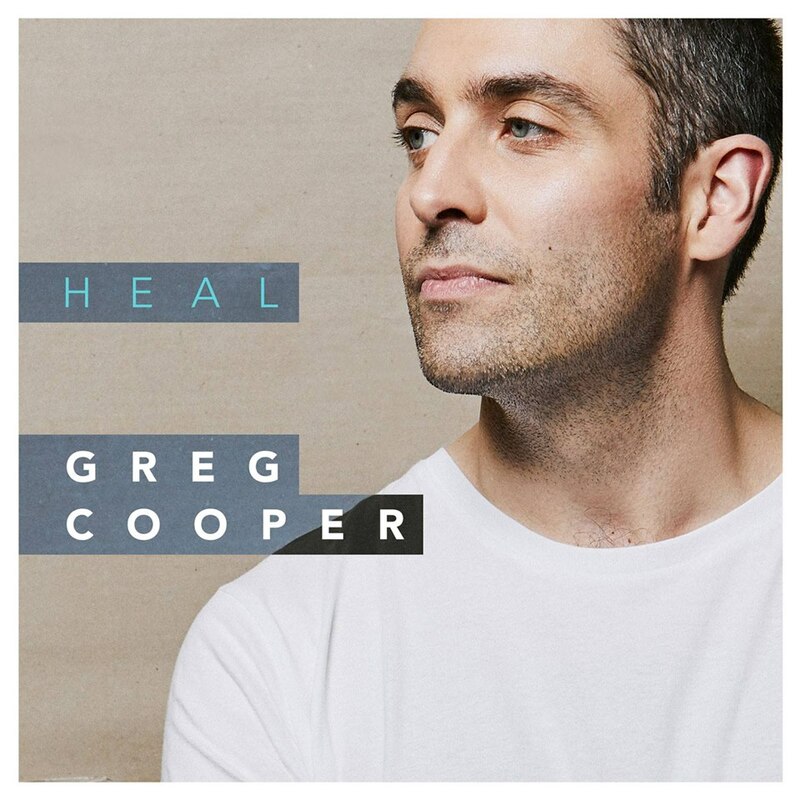 During those years, he has also worked on his own projects, releasing four strong EPs and now his latest album, ‘Heal’ launched on the 17th August 2018.